All Herbs: There are 25 products in this category. 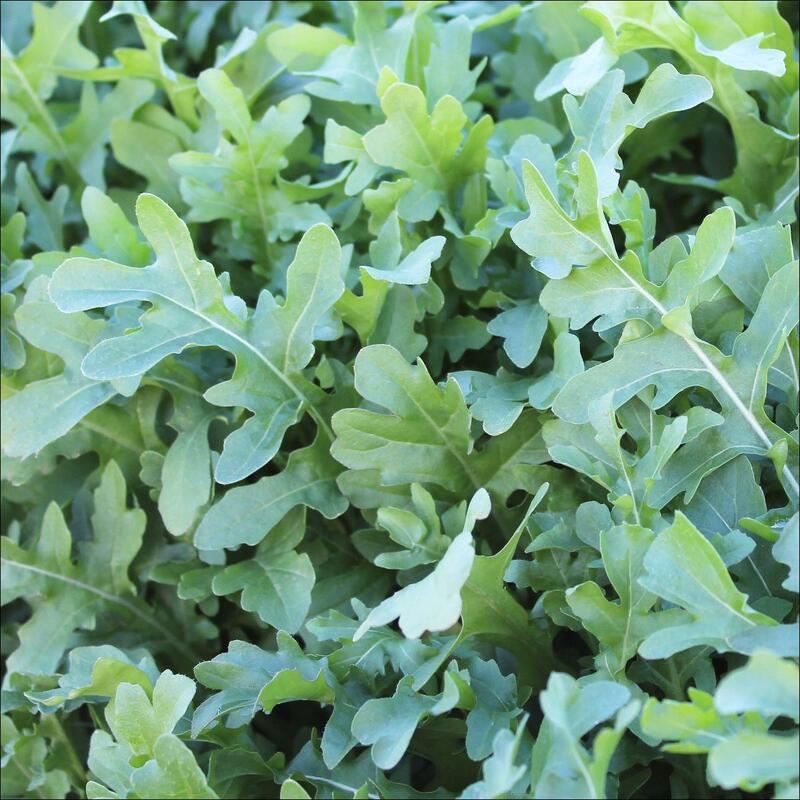 Adagio is a slower maturing selection of European wild rocket with a heavily serrated, dark green, thick leaf. It has shown excellent bolting tolerance. It has a pungent spicy aroma, an erect growth habit and is ideally suited to summer to autumn production. Adagio is ideal for the baby leaf market, harvesting summer to late autumn. Hybrid basil with neat uniform plant suited to cutting and pot production. The plant shows good vigour for a Genovese type basil, with the add advantage of intermediate resistance to downy mildew. 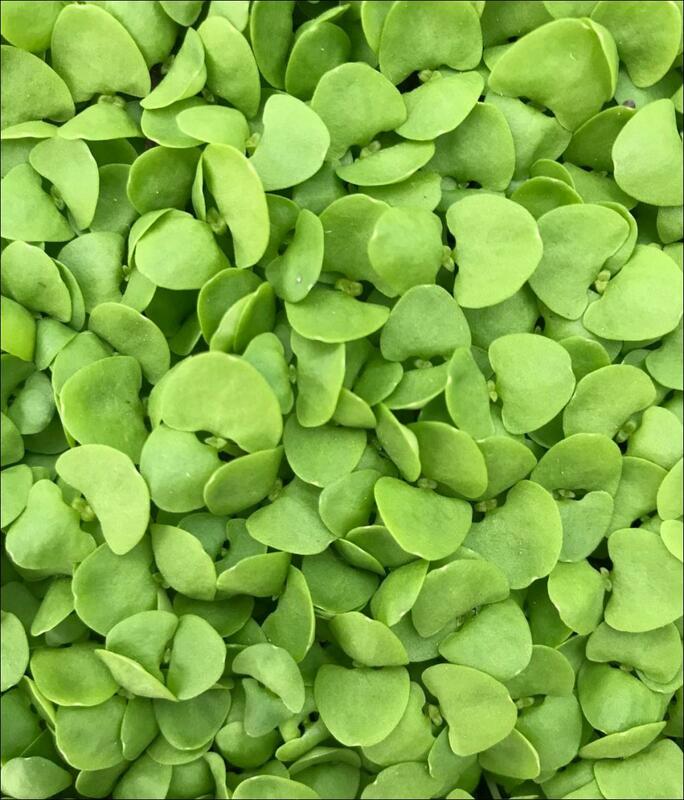 Breakaway is a fast growing, indented rocket with good erectness, excellent leaf thickness and a medium to dark green colour. This variety has an improved colour and shelf life. 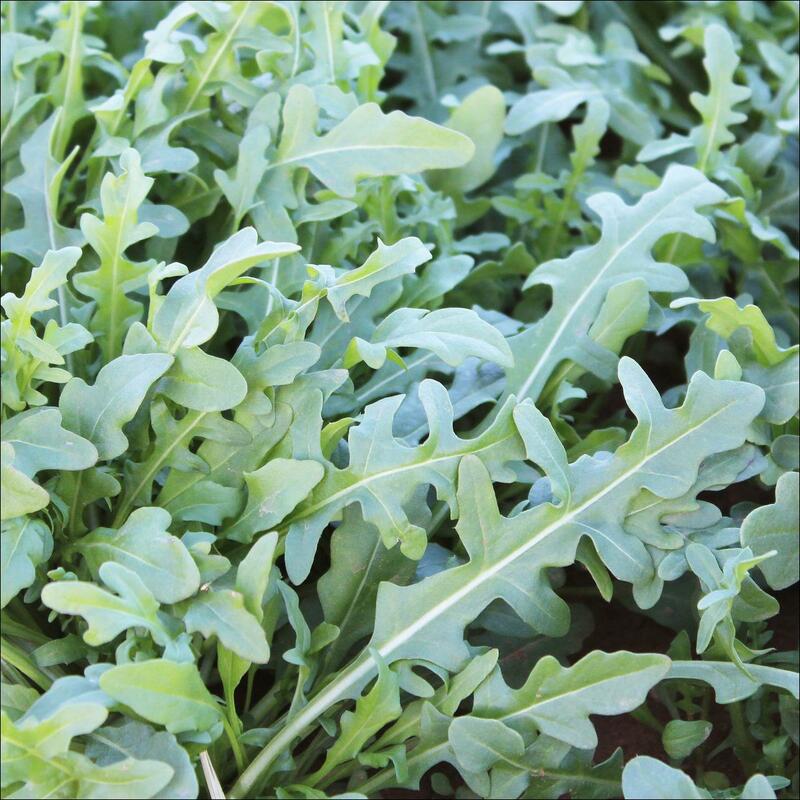 Its flavour is milder than European wild rocket, but is very similar to Speedy Wild rocket. Breakaway is suited to all year round production in Tasmania, Queensland and Western Australia. Victoria mainly use Breakaway in mid winter production. 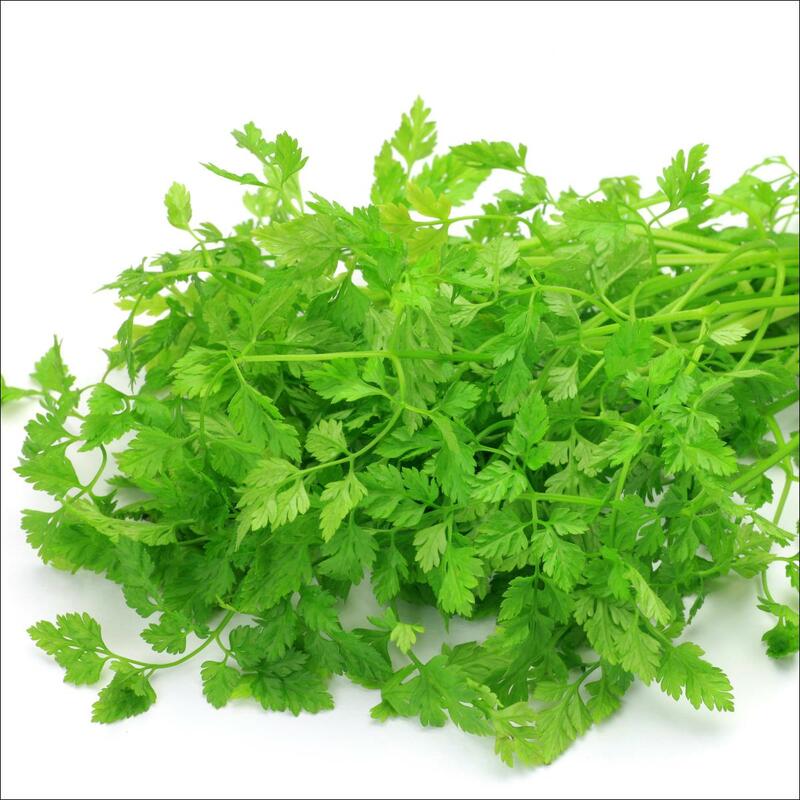 Chervil is an annual herb with a bright green fern shaped leaf. It has a strong sweet aromatic spicy taste, and is suitable for bunching and salad mixes. 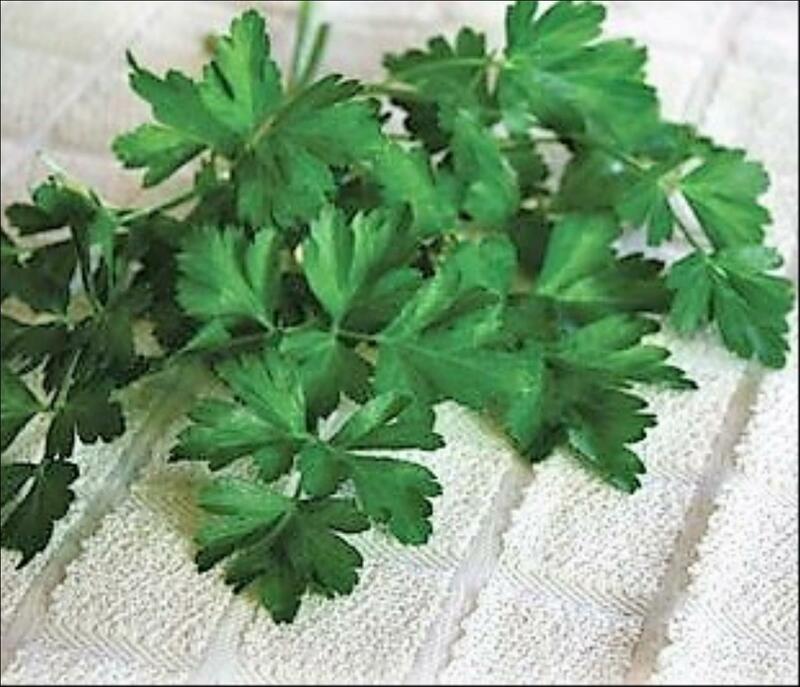 Chervil is best grown in mild climates and in semi shade. 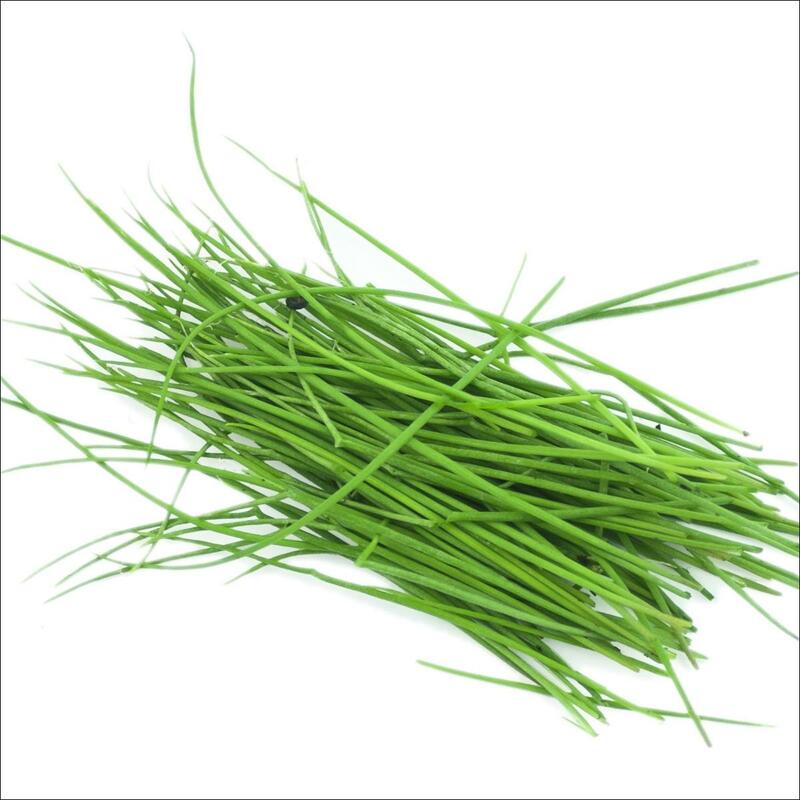 Chives are a perennial herb with blue green leaves. They have a mild fresh onion flavour, and are suitable for bunching and salad mixes. Chives can be grown year round. Cress is an annual herb with curled, attractive green leaves. 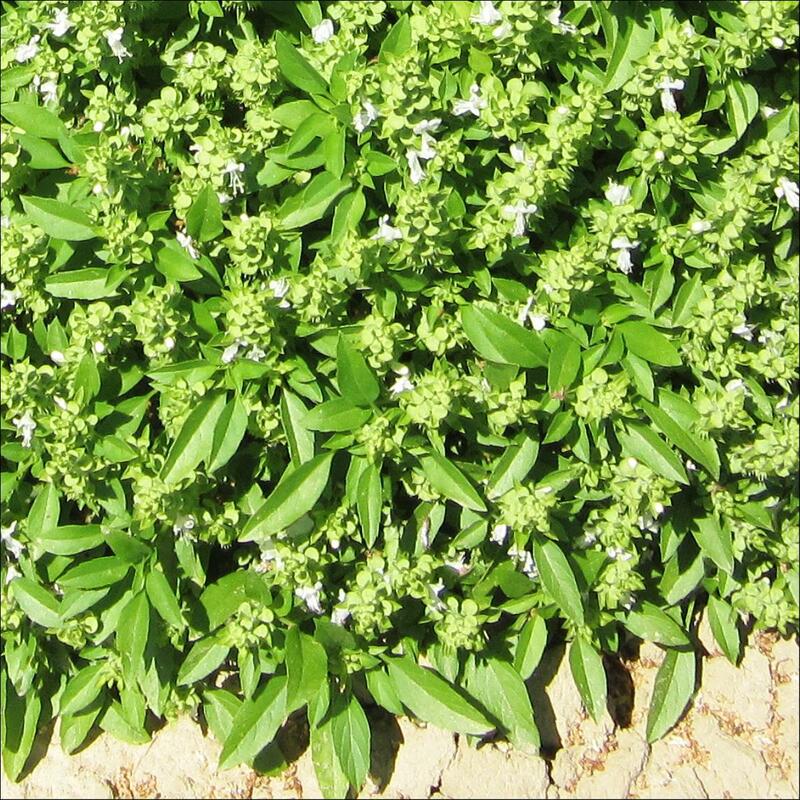 It has a peppery flavour, and is suitable for salad mixes and stir fry mixes. Cress can be grown year round. 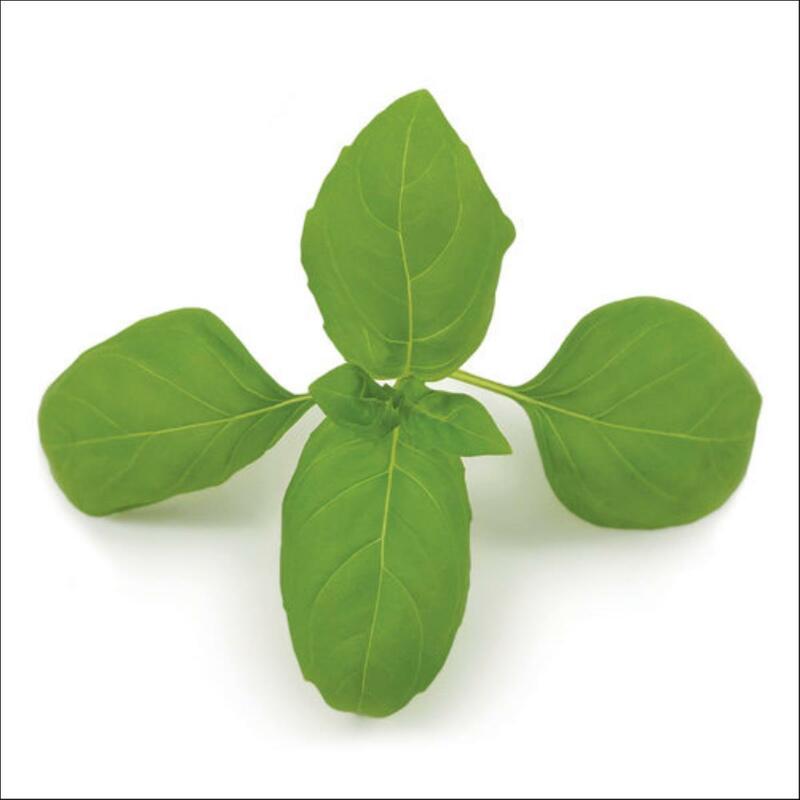 Genovese-type basil for potted plant production and fresh market; uniform, upright growth and dome or cup-shaped leaf. Has shown very good intermediate resistance to downy mildew in Australia. IR: Pb Grower Signed Agreement (GSA) required. 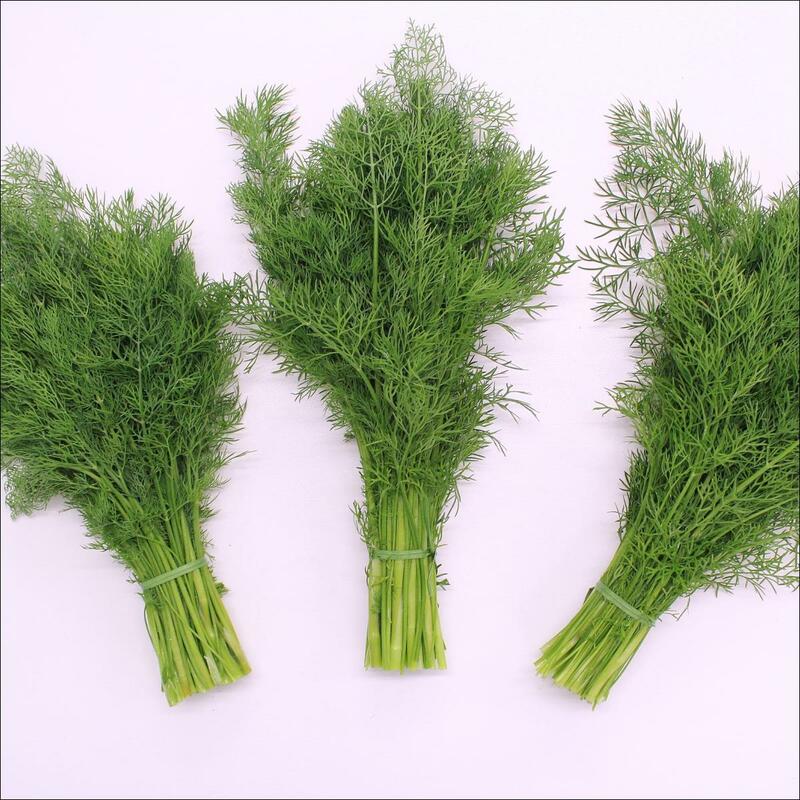 Dill is a perennial herb with feathery blue green leaves. High quality line with improved yield and colour. It has a pungent, aromatic flavour, and is suitable for fresh bunching when harvested at about 40cm, or can be sold in pots. Dill can be grown year round for baby leaf production. 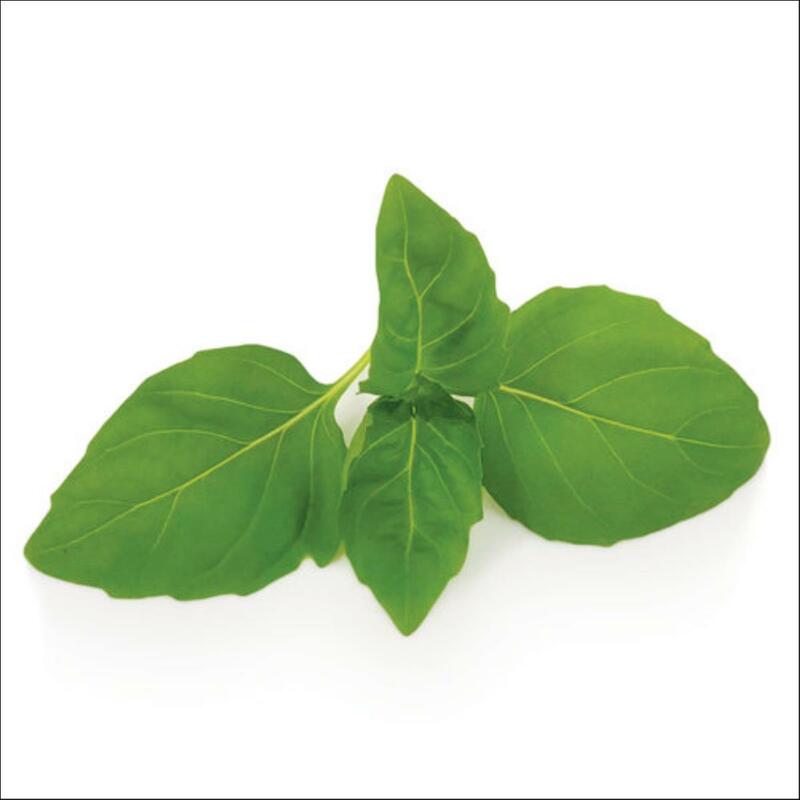 Greek basil has a very compact plant with short internodes, resulting in a ball shaped plant. It has small, medium bright green leaves, and a strong sweet aroma. 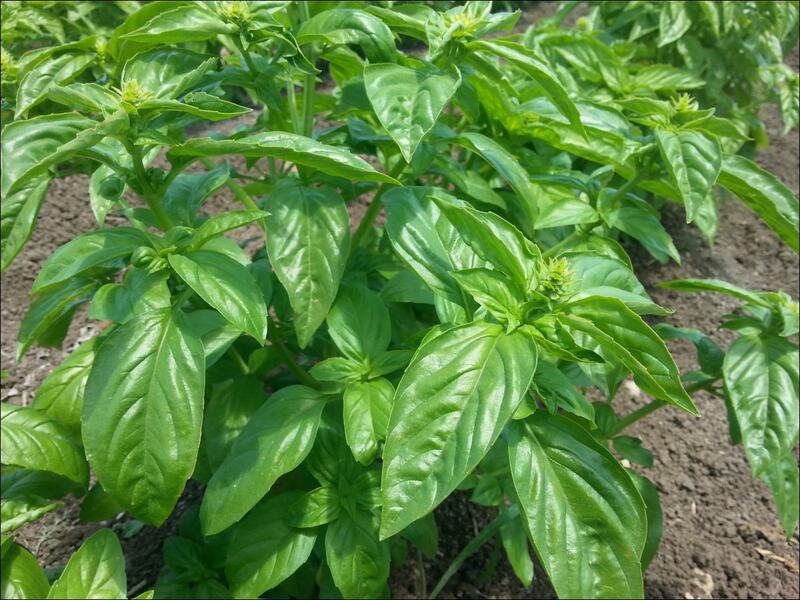 Greek basil is suited for the speciality pot herb market, and can be grown all year round, but is frost sensitive. 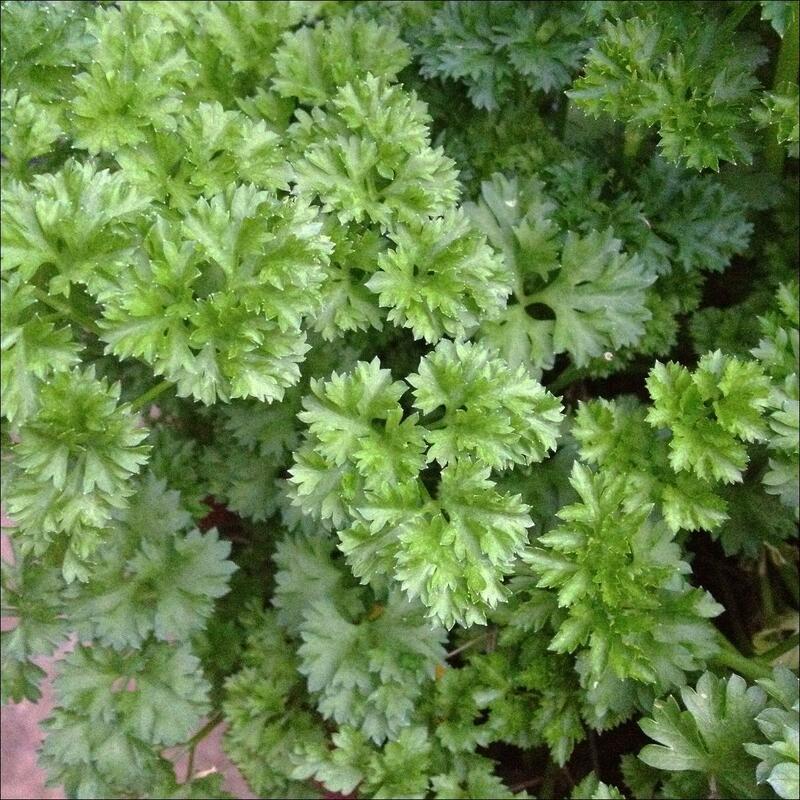 Titan type of parsley, with large flat-leaves with a glossy dark green colour. It has an erect habit and is more flavorful than regular plain-leaf types. This variety is used for fresh market bunching, processing and home garden. Josh is a biennial herb with dark green double curled leaves. It has a milder aromatic flavour (Apigenin flavonoid) and is suited to bunching and as a garnish. Josh can be grown all year round. Large Sweet is a basil with a typical Genovese spoon shape leaf. It has medium dark, glossy green leaves, and a strong sweet aroma. Use Large Sweet for bunching, fresh pack and salad mixes, harvesting year round. 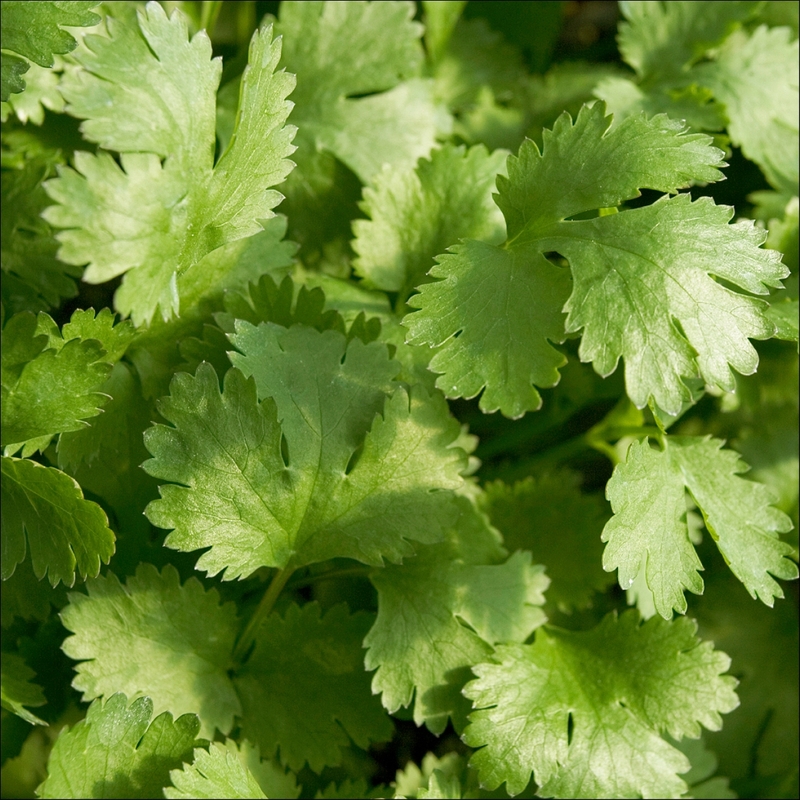 Lefroy’s Santo Monogerm coriander is an annual herb in a mono germ form, with bright green leaves. 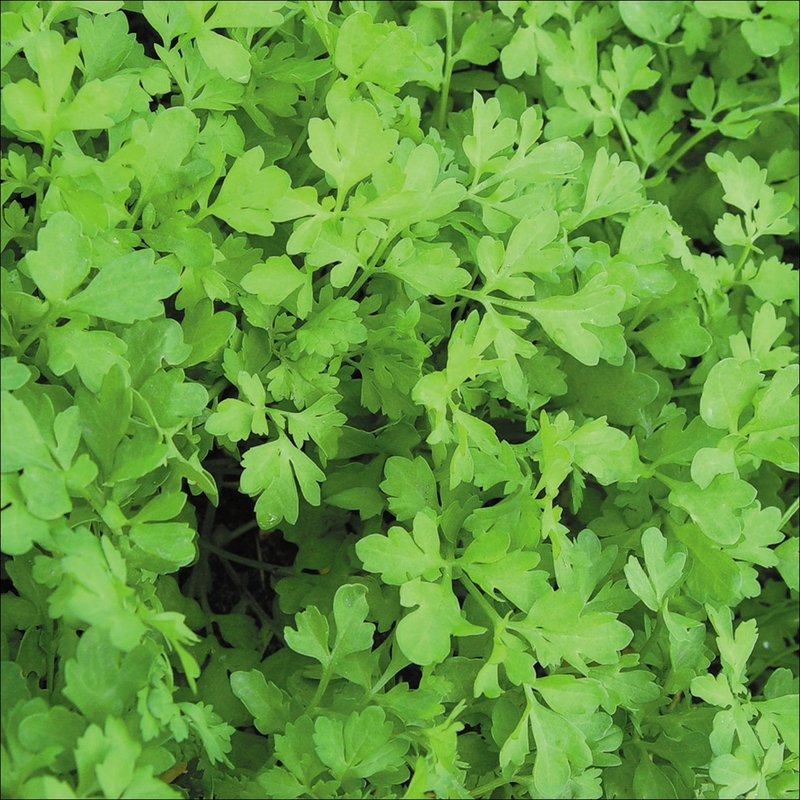 It has a highly aromatic flavour, and is suitable for bunching and salad mixes. 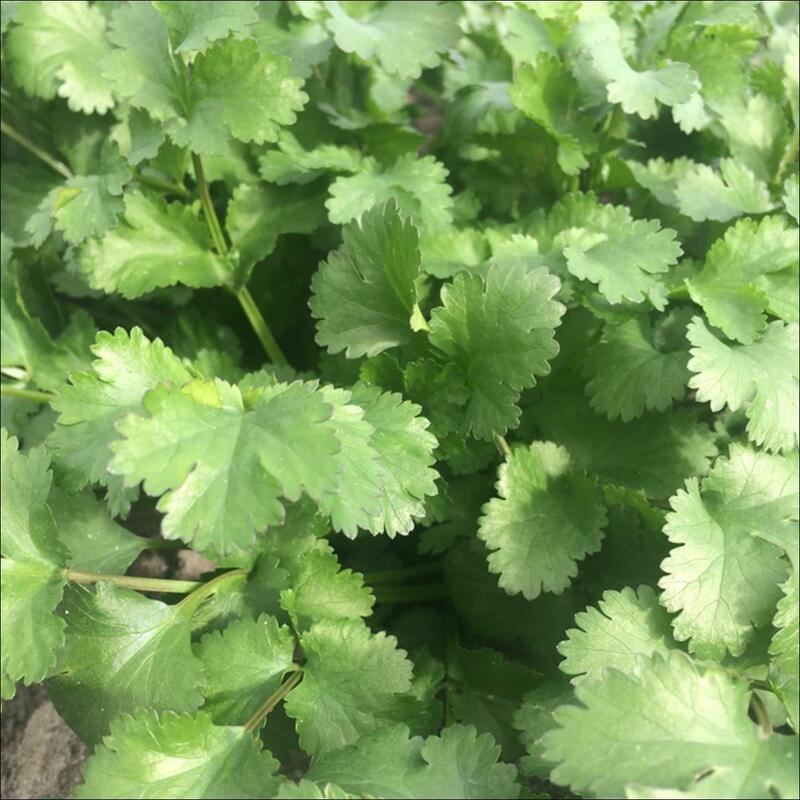 Lefroy’s Santo Monogerm coriander is best harvested in spring through to autumn. 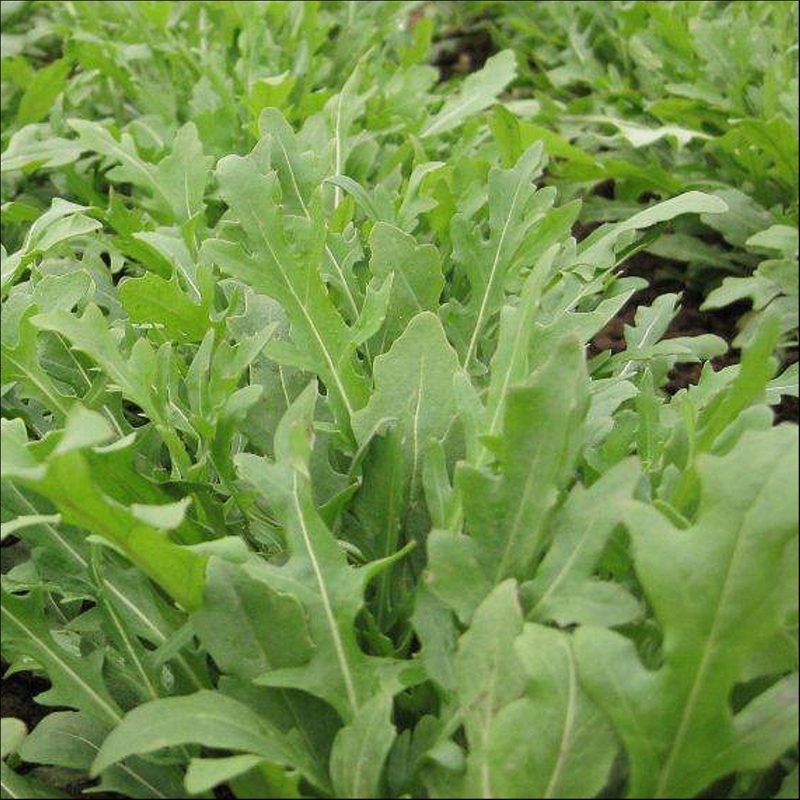 Lento is a uniform vigour European Wild Rocket with a slightly broader leaf style. Colour is dark green. Lento is suited to direct sowing and the transplant market ,and has shown good durability and shelf life. Majestic is a hybrid basil with a typical Genovese spoon shape leaf. It has a strong, well balanced plant with short internodes. With dark, glossy green leaves, and a strong sweet aroma, Majestic can be used for bunching, fresh pack and salad mixes, harvesting during the warmer to cool production slots. Intermediate resistance to Fusarium. 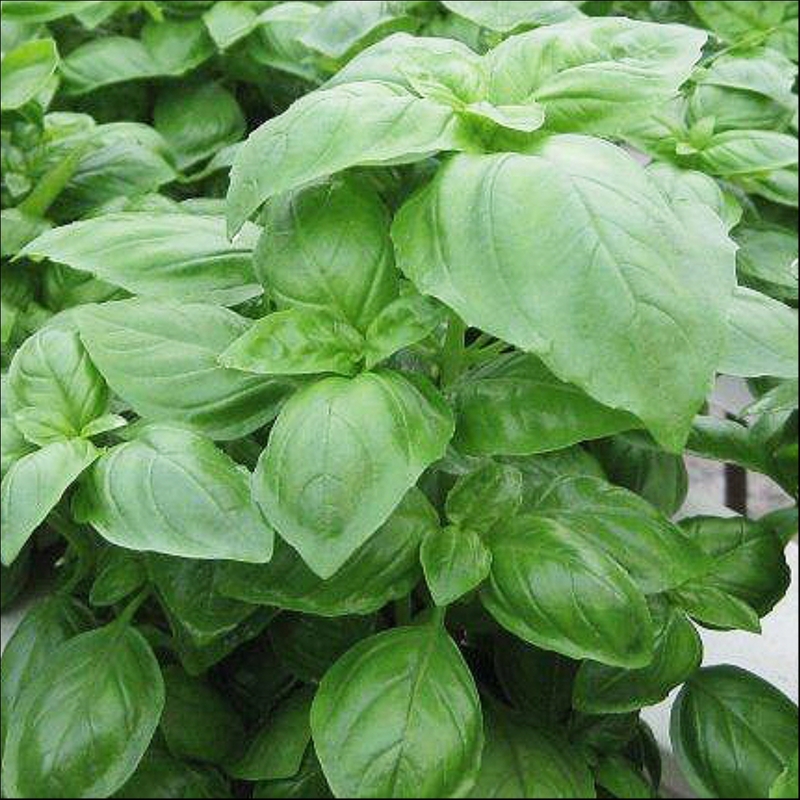 Sweet basil for potted plant production, in greenhouse; vigorous growth, high leaf-to-stem ratio, dark green color. HR: Fob IR: Pb Grower Signed Agreement (GSA) required. 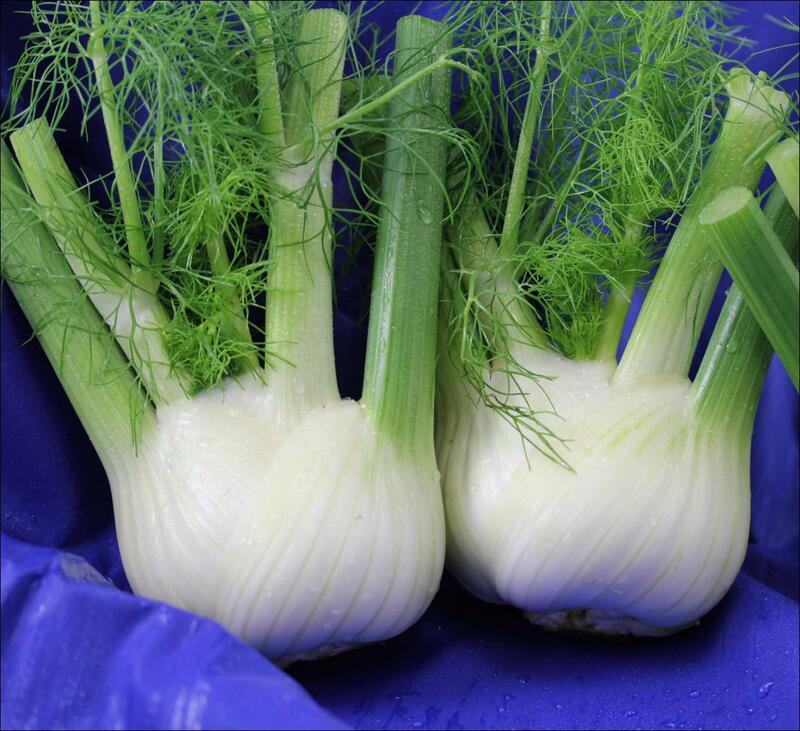 Pinocchio fennel has a uniform round shape, and is bright white in colour. Ideal for late summer to autumn harvest. 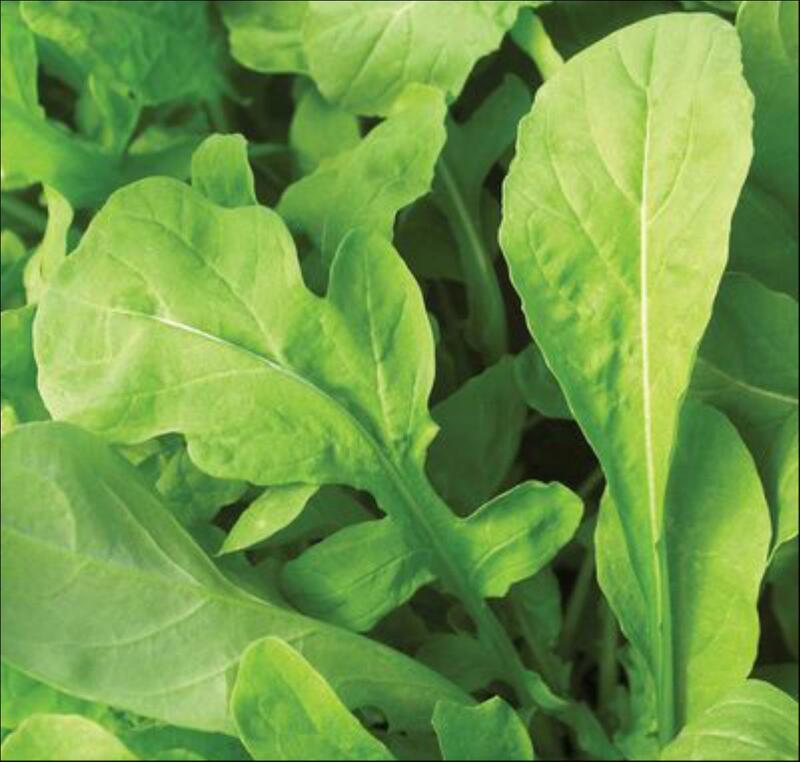 Primus is a slow bolting form of rocket with a large lobed, bright, medium dark green leaf. Primus has a mild spicy aroma and a thicker leaf texture than Lefroy Valley’s standard Rocket. Primus is ideal for the baby leaf market, adding a new dimension to salad mixes, and is suited to year round production. Pronto 2 is a fast growing form of European wild rocket with a heavily serrated, dark green leaf. It has a pungent spicy aroma, an erect growth habit and is ideally suited to winter production. Pronto 2 is ideal for the baby leaf market, adding a new dimension to salad mixes, and is suited to harvesting in the autumn through to early winter. Red Veined Sorrel is a particularly attractive perennial herb with red stems and strongly defined red veins which contrast sharply with bright green leaves. The young leaves have a sharp and tangy dry flavour. 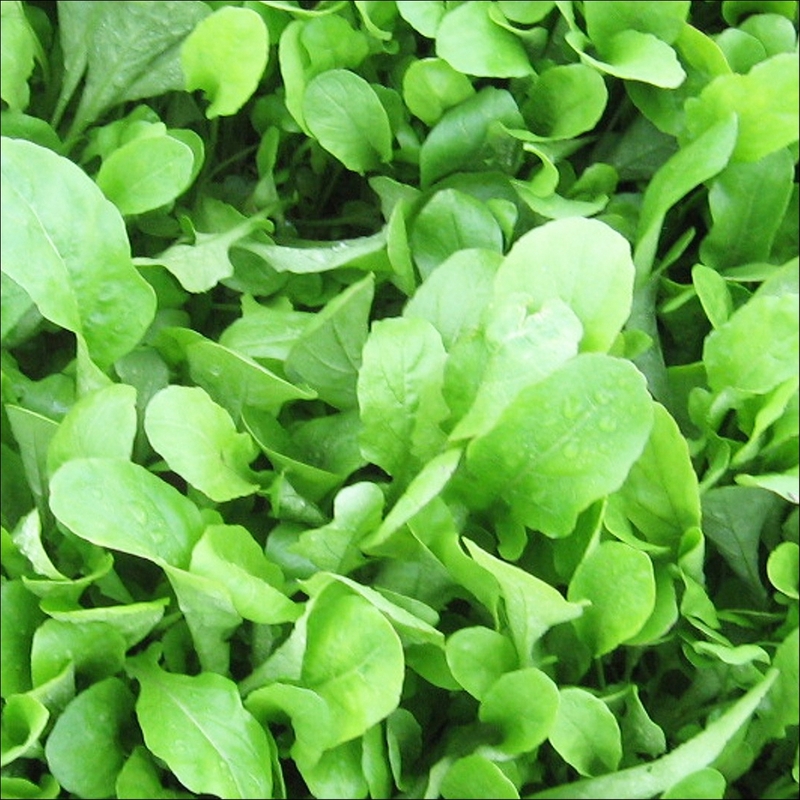 Red Sorrel is best suited to glass or poly tunnel production. Rocket has a round tipped, lobed, bright green leaf. It has a mild spicy aroma and a thicker leaf texture than standard rocket. 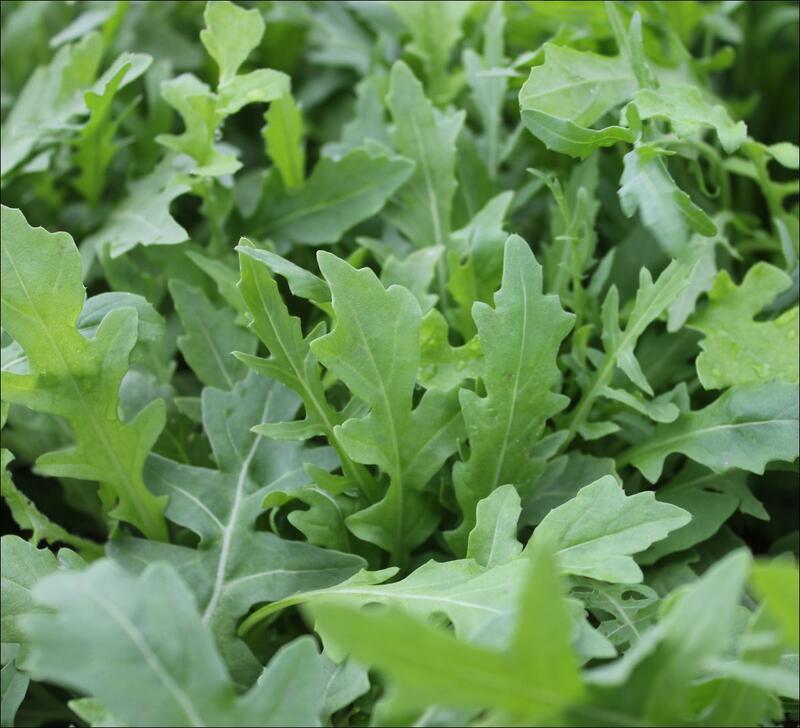 Rocket is ideal for the baby leaf market, adding a new dimension to salad mixes, and is suited to year round production. 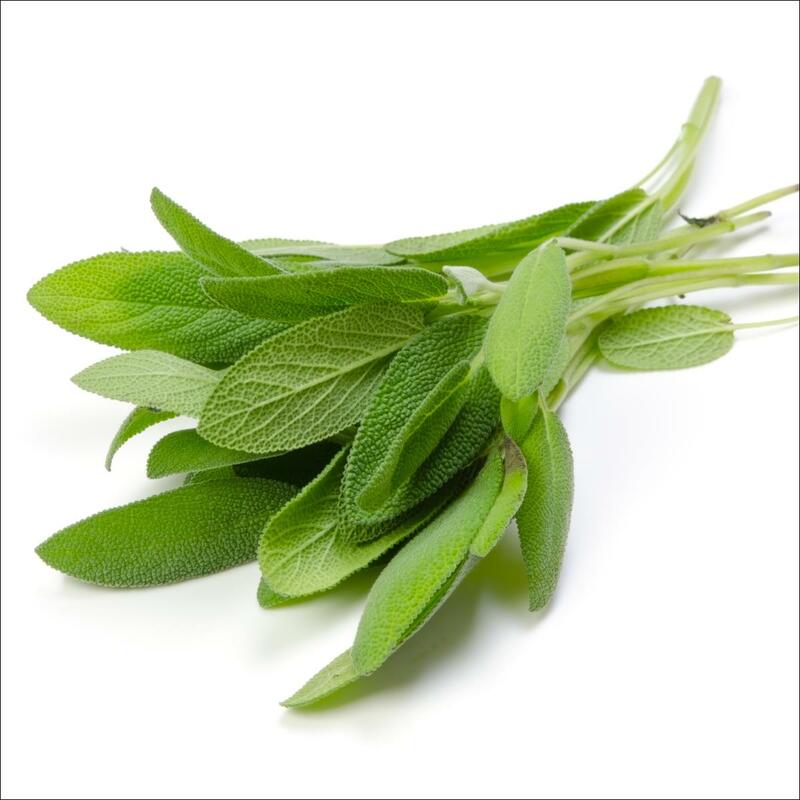 Sage is a perennial herb with grey green velvety leaves. It has a highly aromatic flavour, and is suitable for bagging or drying. Sage can be grown year round. 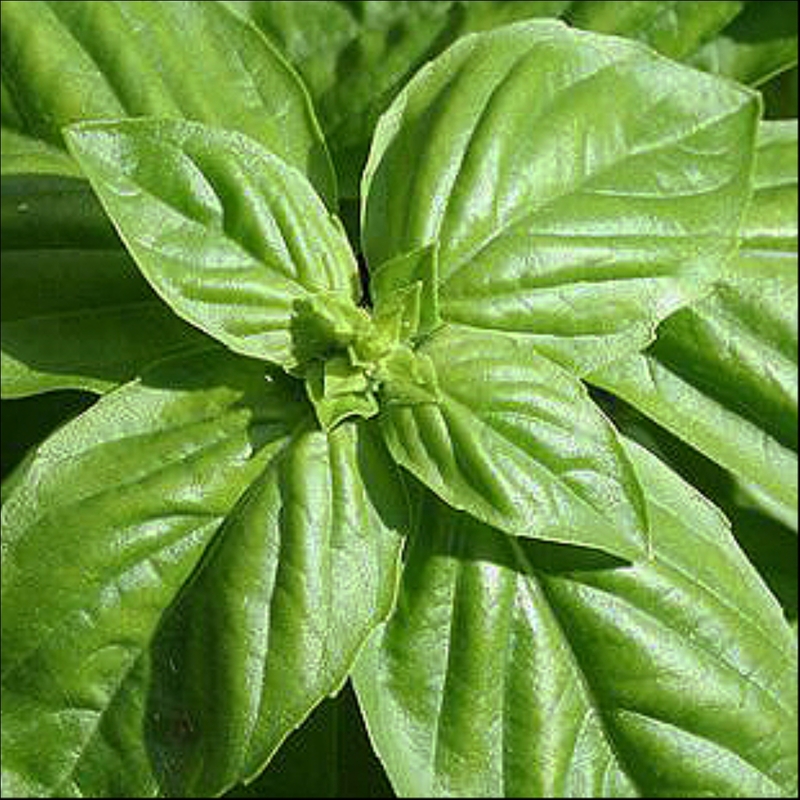 Sweet basil primarily for field production; medium-sized, slightly ruffled leaf with bright green color. IR: Pb Grower Signed Agreement (GSA) required. 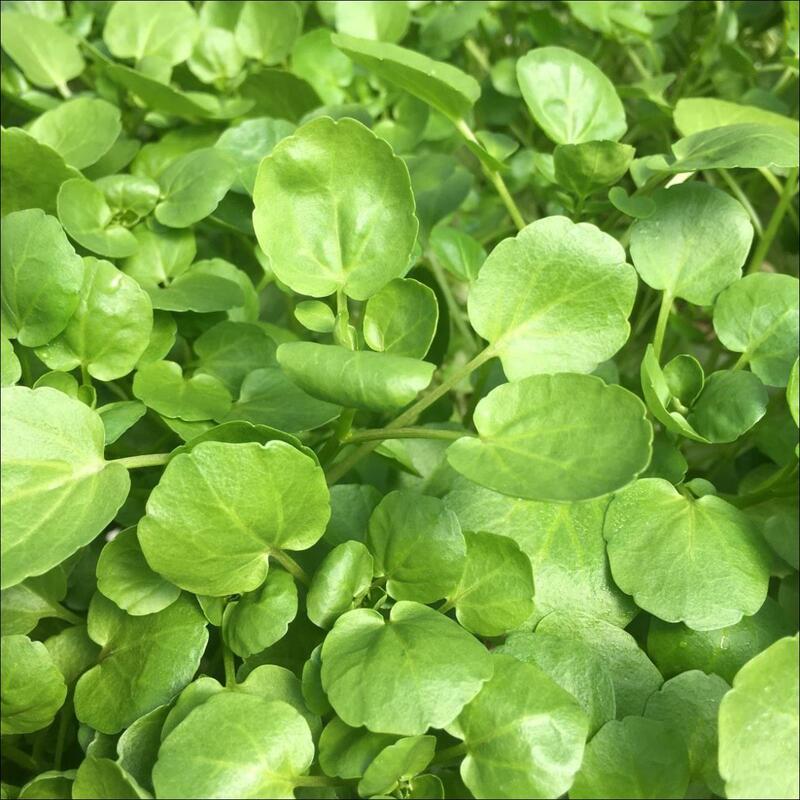 Watercress is a perennial semi-aquatic plant with creeping, hollow, fleshy, square stems growing 30 to 50cm in length, with many side stems of lush green, oblong ovate leaves. It has a peppery tangy flavour, and is suitable for fresh packs and salad mixes. Watercress can be grown year round.